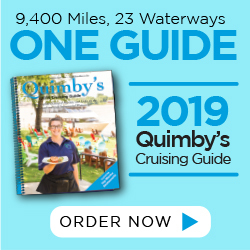 The 14.5-acre waterfront site on the Sandusky Bay includes more than 140 outside slips, a 93,000-square-foot heated boat storage building and a 3,000-square-foot shop. “We are redoing the lift well there. It was an old pier and timber seawall, and we’ve put in some concrete and sheet wall. It is really a two-century upgrade, since the original seawall dates back to the 1800s,” said John Hoty, president, Hoty Enterprises Inc. The company has painted the storage building, which has a capacity of more than 200 boats. Contractors have redone the wiring and the sprinkler system and upgraded the video security and the backup generator. It has also installed five new high-efficiency heaters that provide almost two million BTUs of heat, which is now more evenly distributed throughout the building. “We’ve also made major upgrades to the equipment here, including two travel lifts, a forklift and a boom crane,” Hoty said. Although another Hoty Marina Groups facility, Venetian Marina, will now handle all the service management functions, Cross View Marine Services will continue to provide on-site service at its facility as well. The marina’s prime location — just across the Sandusky Bay from Cedar Point, known as the roller coaster capital of the world — makes it a good candidate for additional renovations. 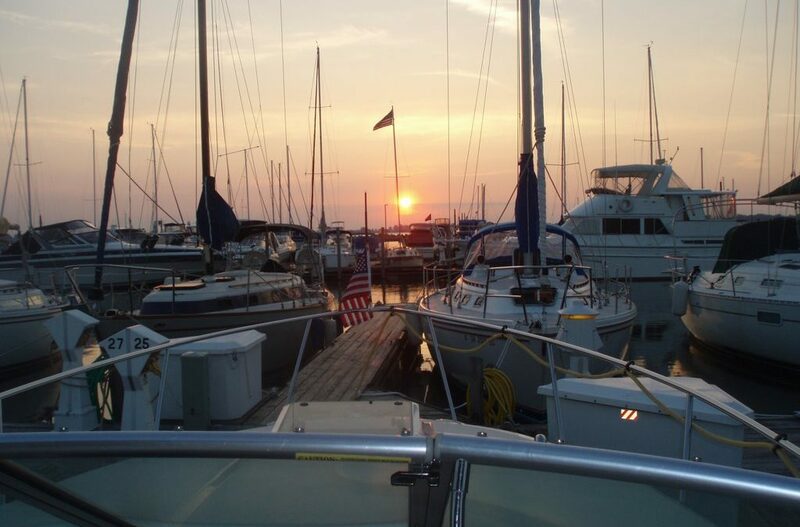 “Our plan is to upgrade the marina facilities, either through more storage or upland improvements. We will probably be expanding the marina basin as part of our long-term plan,” Hoty said.